They specialise in care for those with a diverse range of disabilities, including cerebral palsy and other similar conditions. White Lodge is recognised as a centre of excellence where all the services they offer consistently attain the highest possible standards. The work they do benefits over 2000 disabled children and adults, families and carers throughout Surrey and beyond. In order to meet the running costs of the centre, they rely heavily on funds raised, so every donation is vital. Audio Visual Recruitment has been supporting White Lodge for over 5 years. We would like to invite visitors to our site to follow the link to find out more about the White Lodge Centre and kindly make a donation to this worthwhile charity. 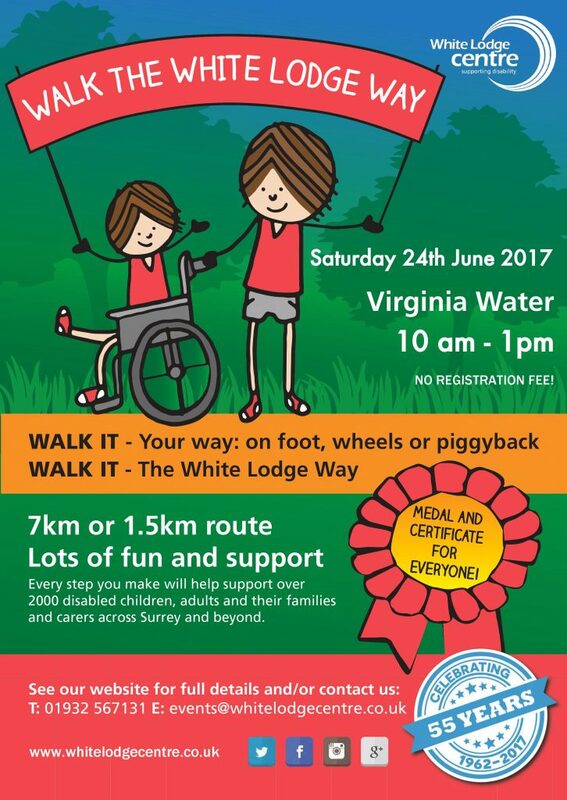 Audiovisual Recruitment is proud to be taking part in the Walk the White Lodge Way, 2017, to help raise funds for White Lodge. 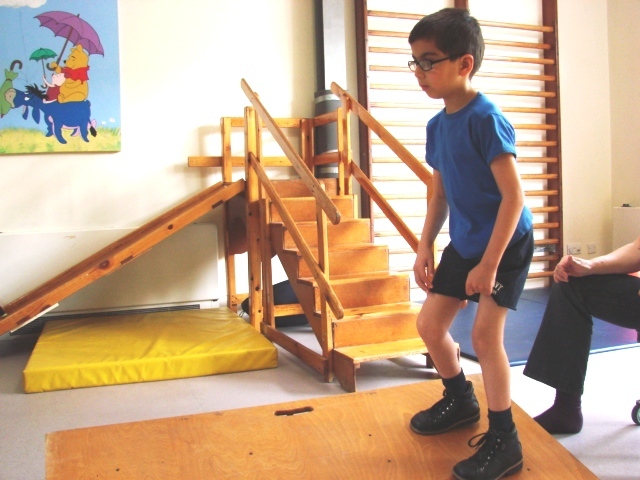 Commissioned by the NHS, the team provides child centred, family focused therapeutic intervention with the aim of every child reaching their potential to function, actively participate and enjoy a healthy life. 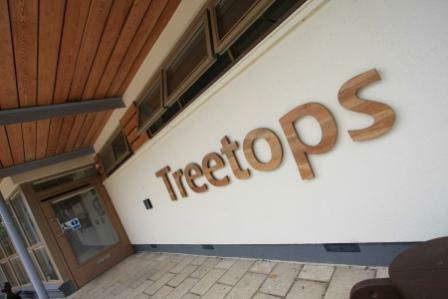 Treetops provides short breaks for disabled children and young people up to the age of 18 while incorporating their ideas and wishes to ensure that we’re always a place they look forward to and enjoy visiting. 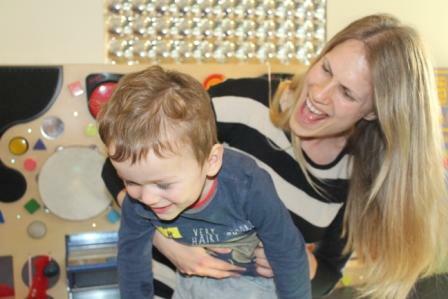 Little Stars is a well established and friendly group that endeavours to meet the needs of families and carers with a young disabled child from birth to five years of age. The group understands the challenges faced and aims to offer unique support to the child but also the wider family. White Lodge Nursery is open Monday to Friday 9.30 to 3.30 term time only, offering flexible hours for 15 hours free childcare for 3 – 5 year olds and eligible 2 year olds. 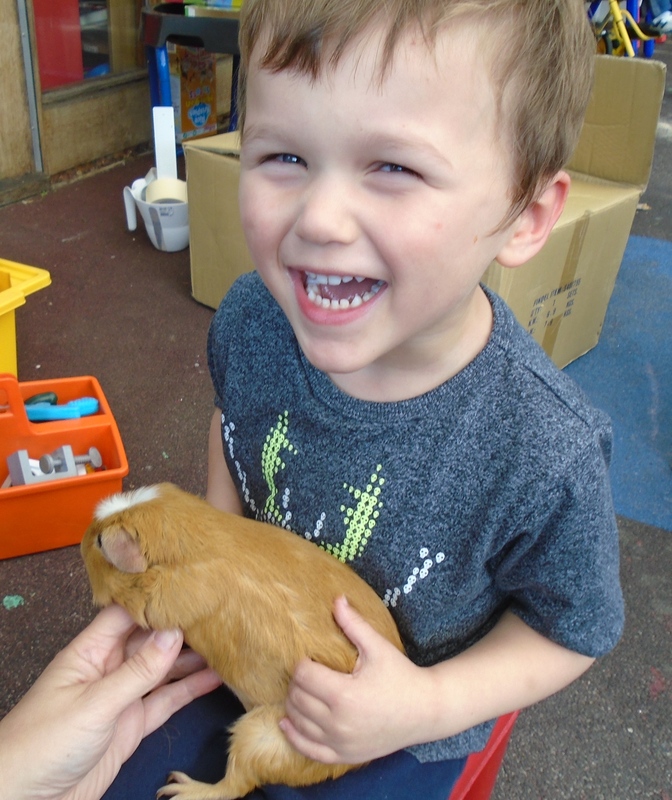 We cater for all children aged five years and under, including those with cerebral palsy or similar conditions.